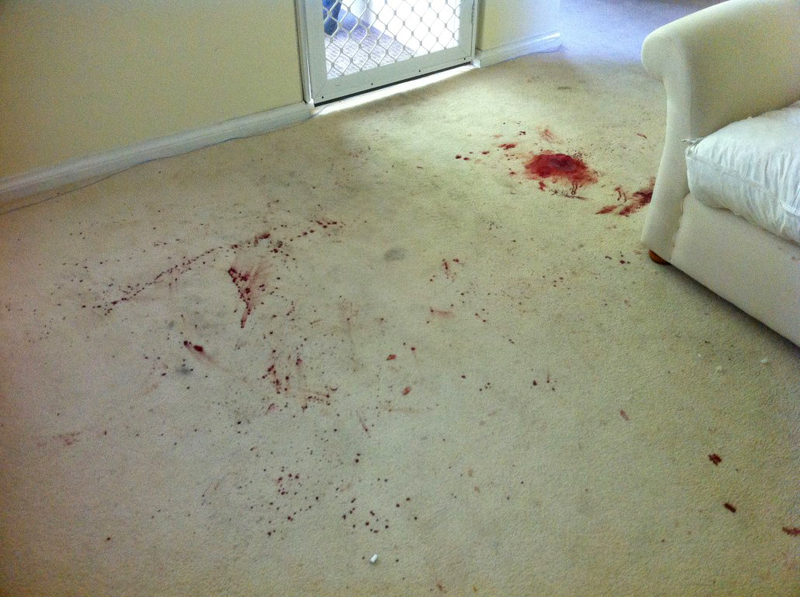 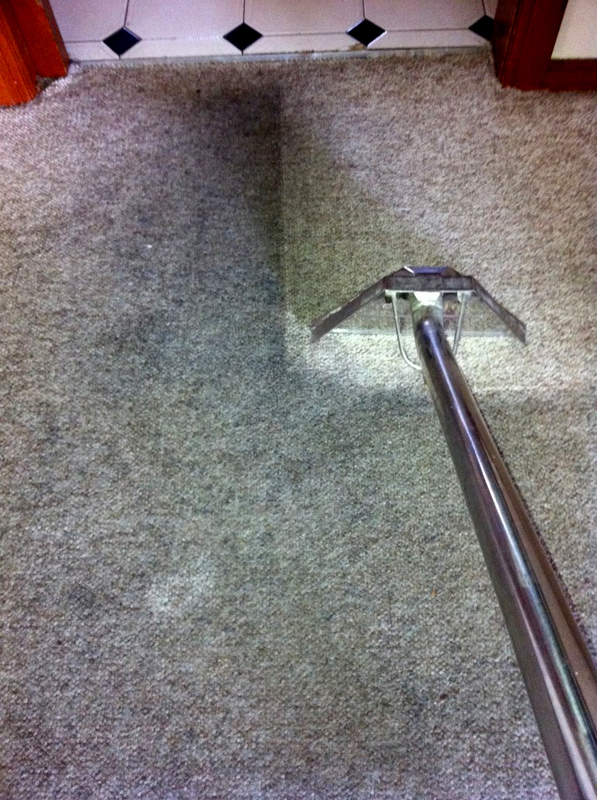 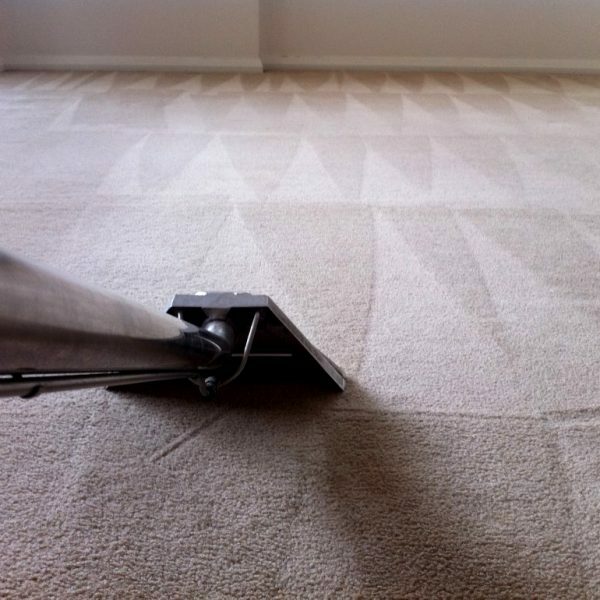 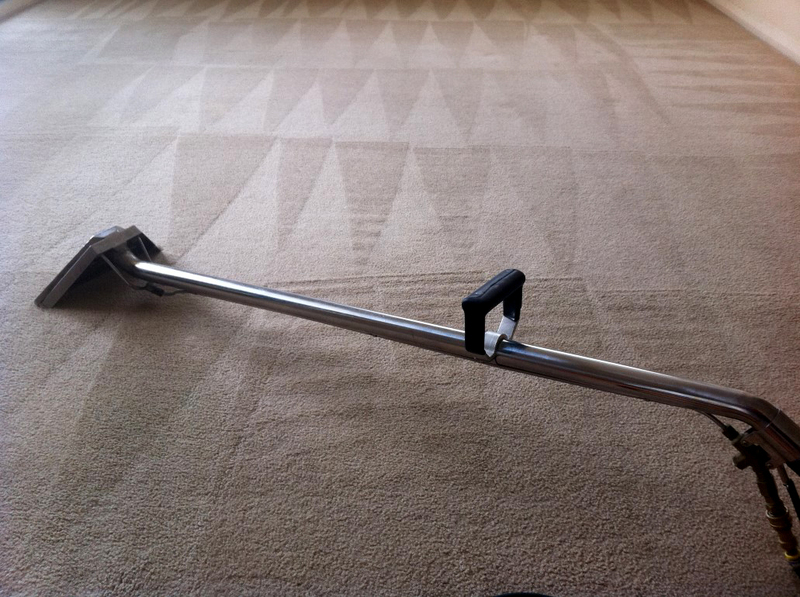 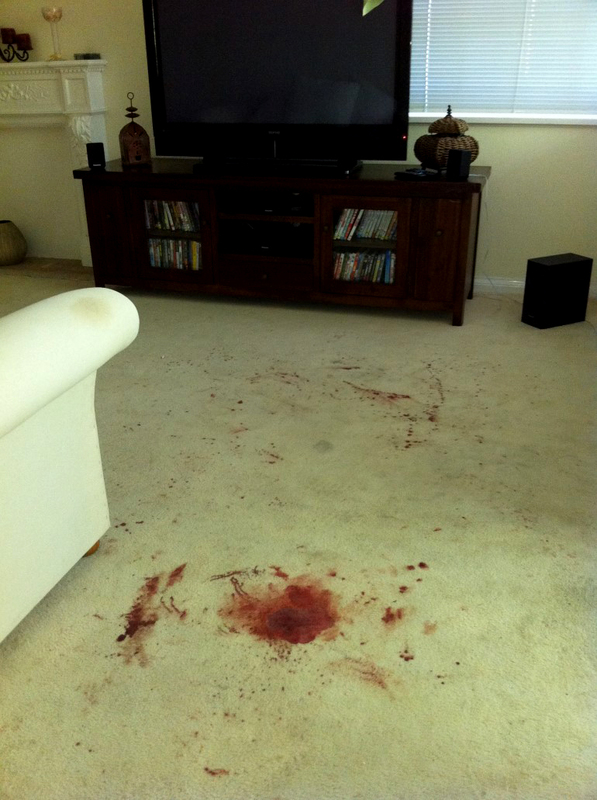 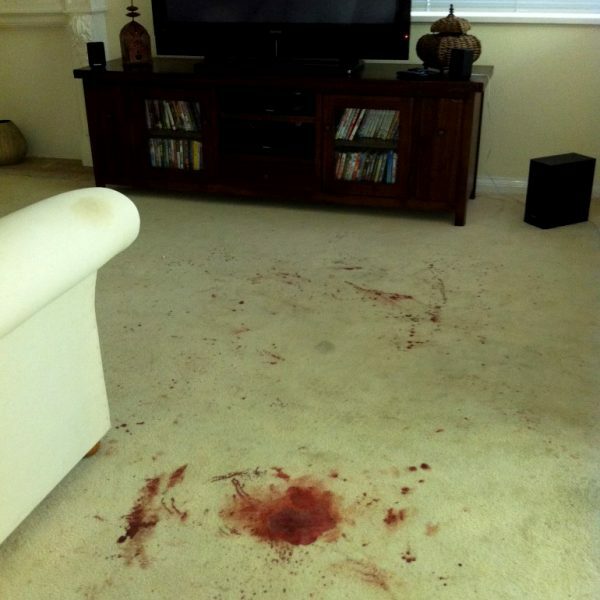 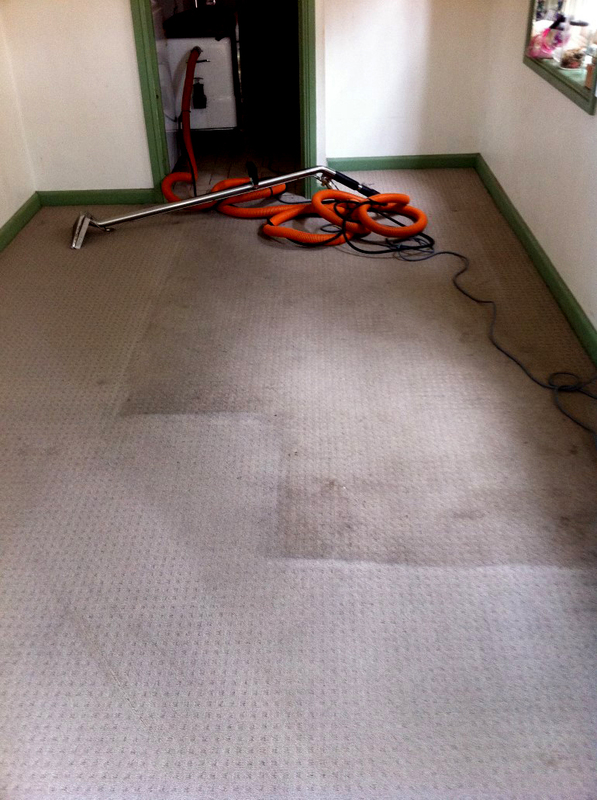 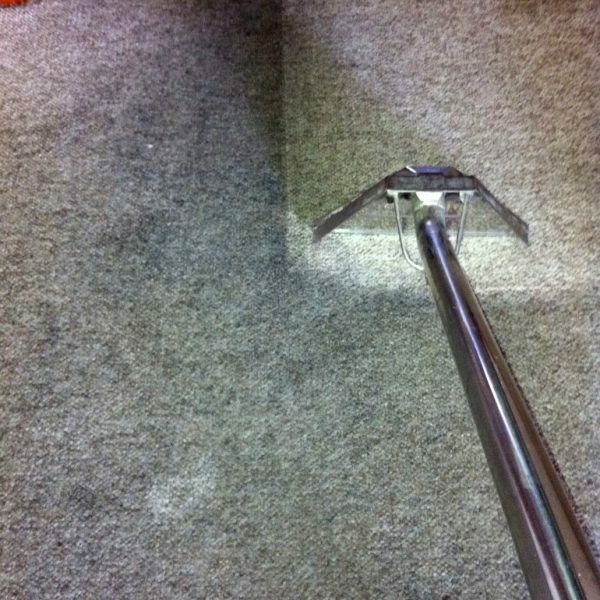 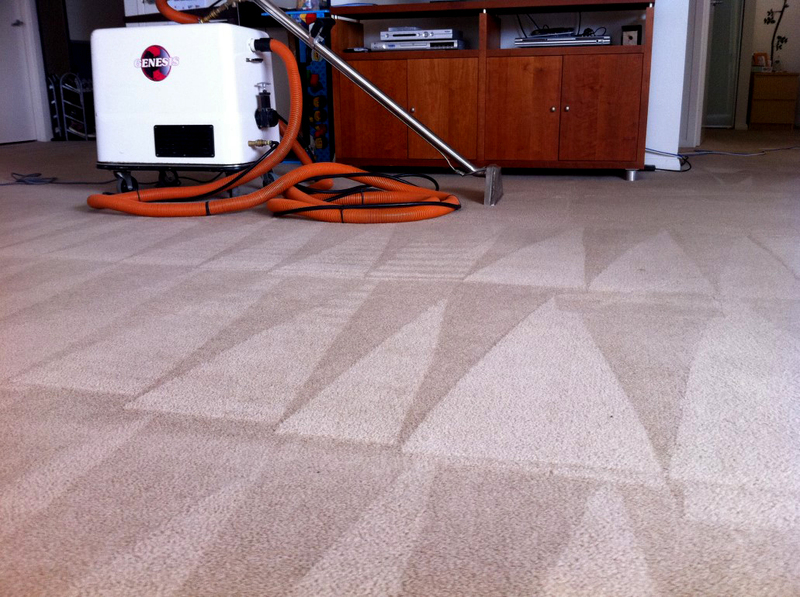 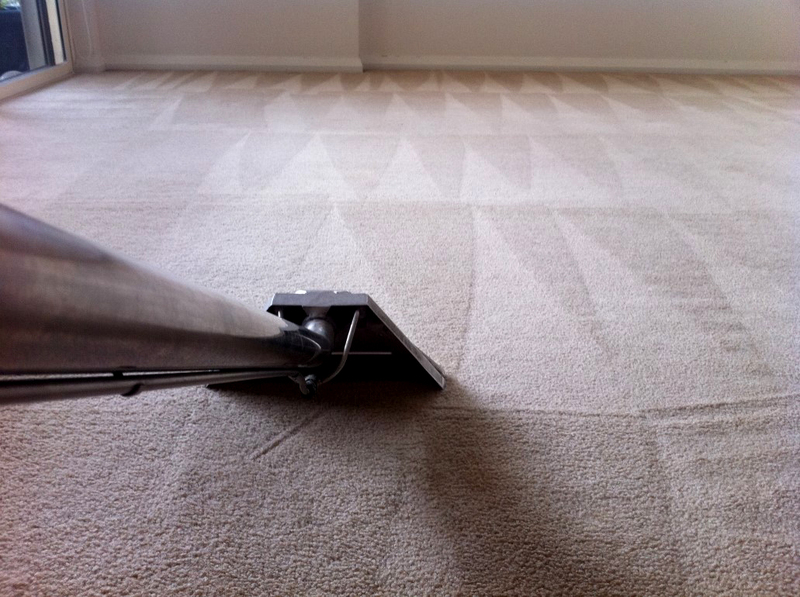 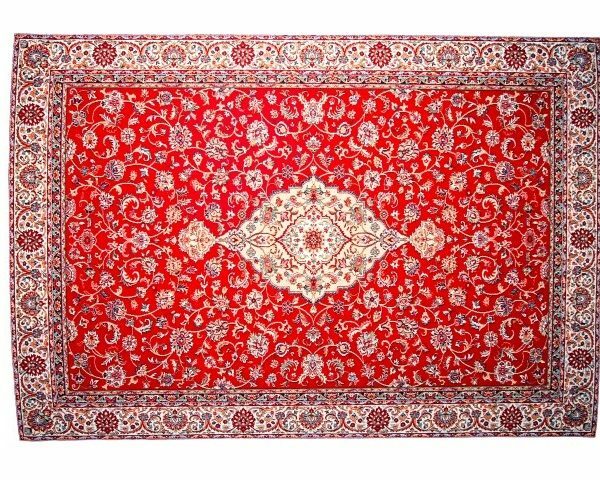 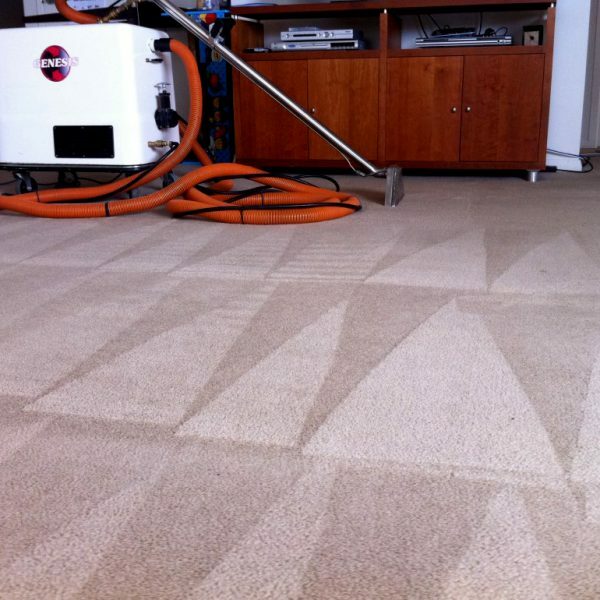 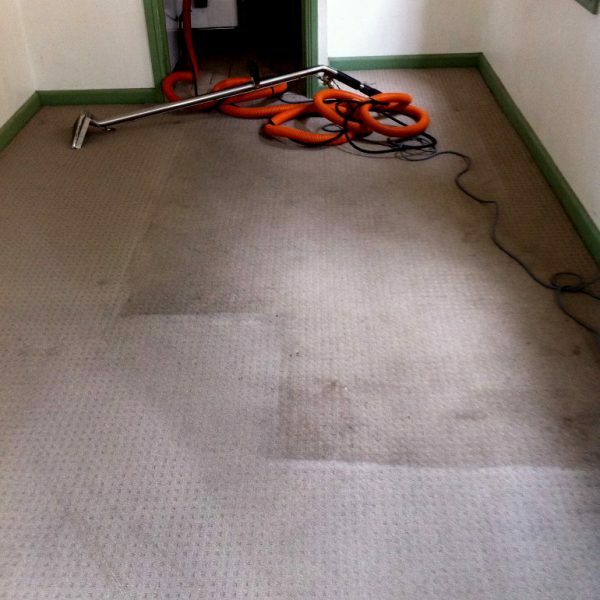 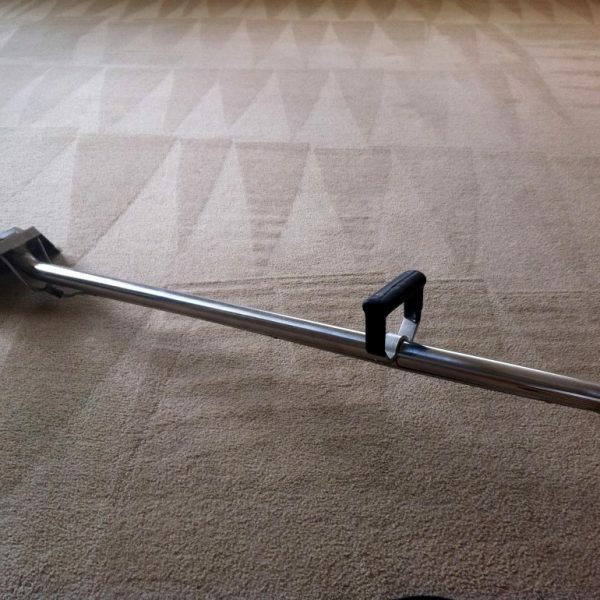 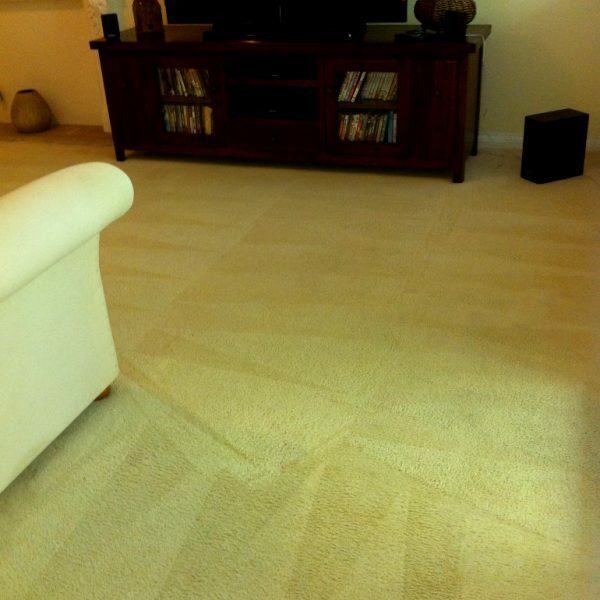 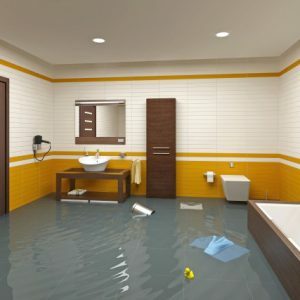 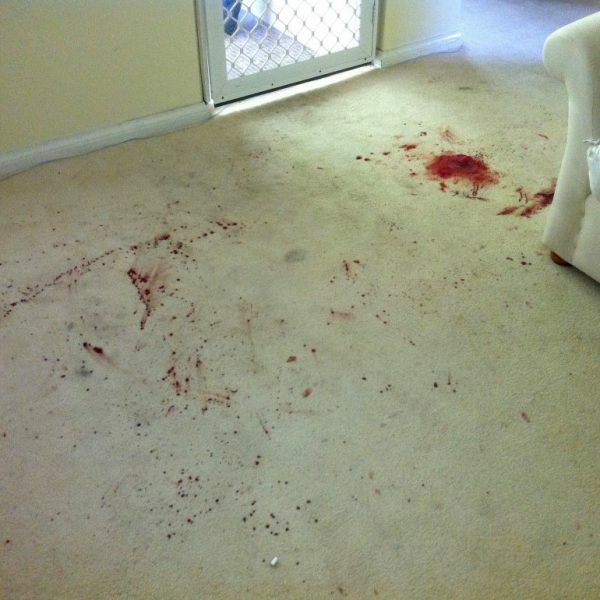 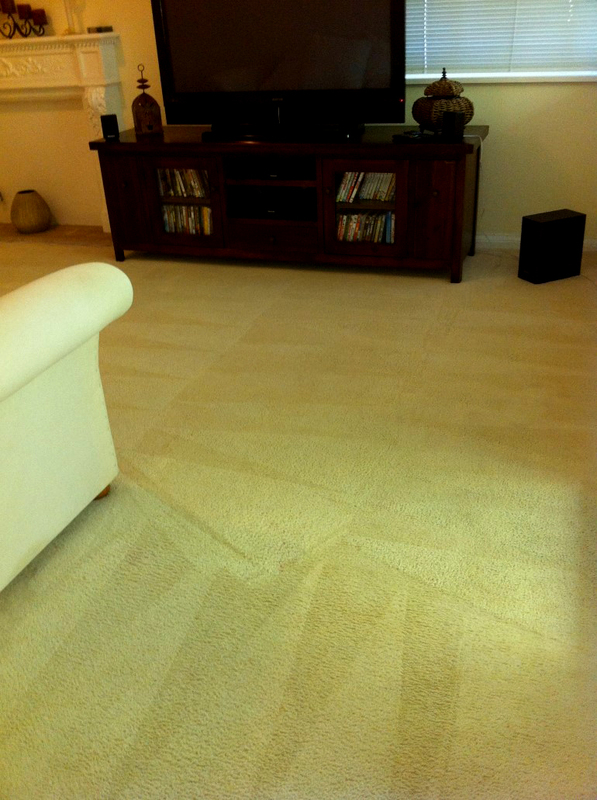 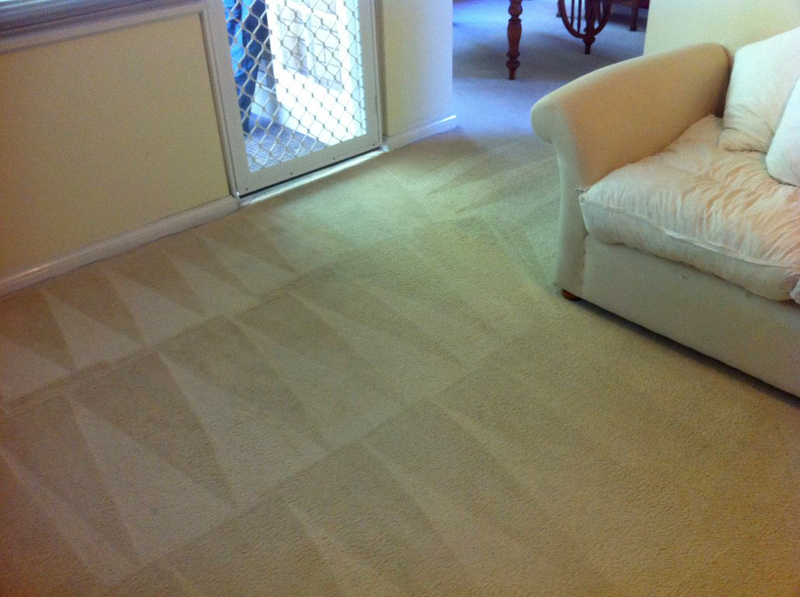 We specialize in professional rug cleaning using the most advanced equipment and safest detergents currently available. 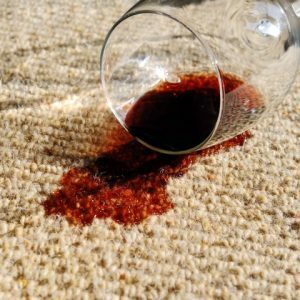 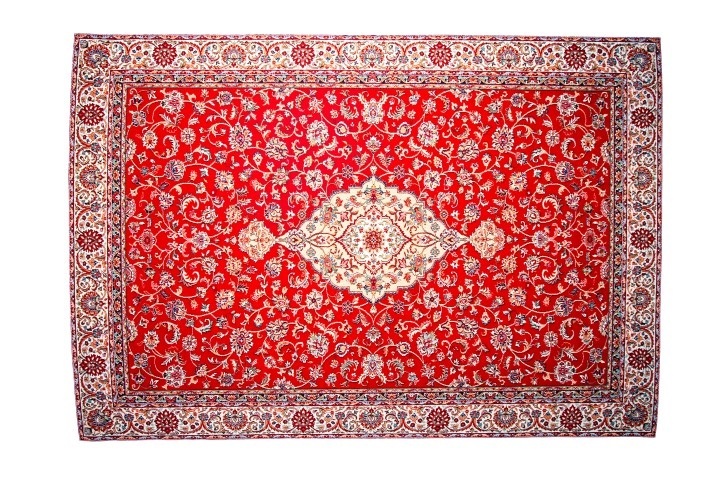 Each rug is unique and precious to its owner, but it is continuously affected by foot traffic, dust and dirt, vacuuming alone won’t do much to prolong its life. 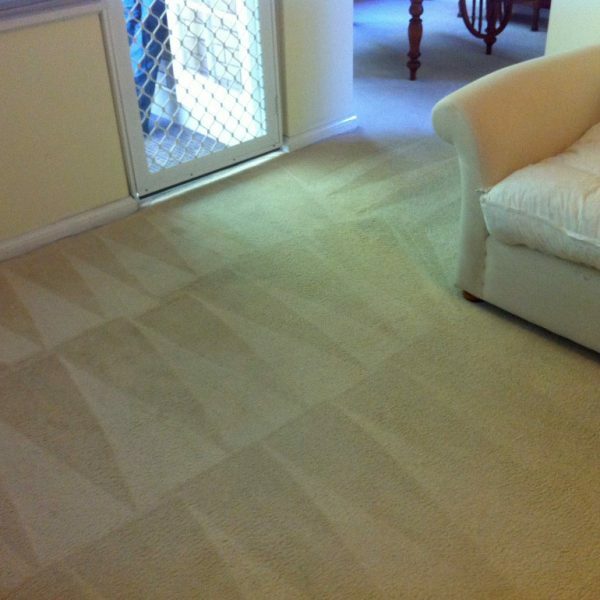 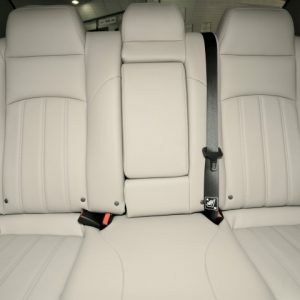 Our customers know they can count on us to deliver consistently excellent service.